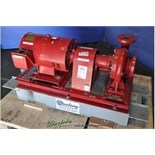 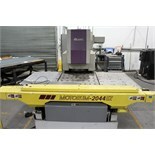 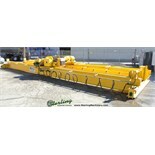 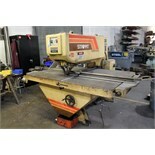 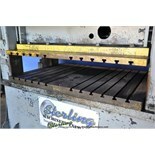 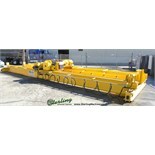 90 Ton x 8' Used Cincinnati Form Master II CNC Hydraulic , Mdl. 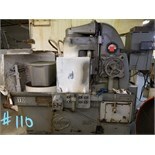 90FMIIx6. 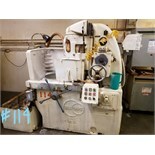 Needs Control Work. 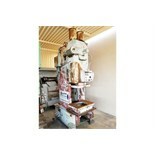 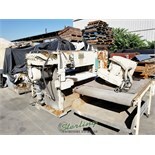 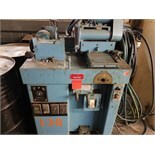 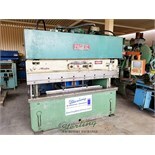 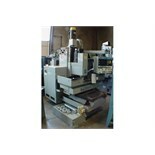 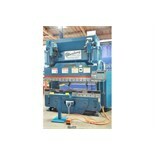 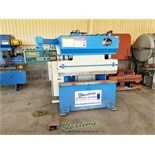 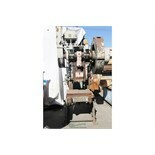 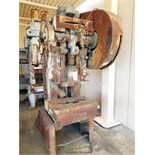 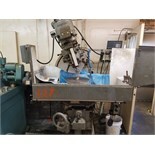 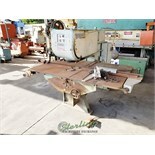 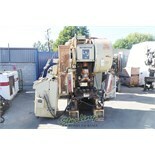 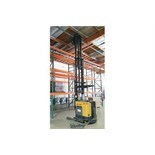 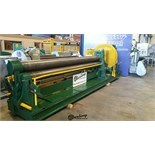 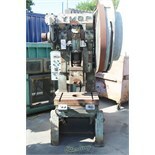 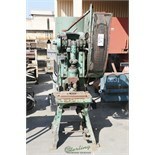 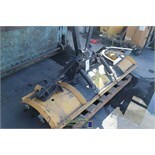 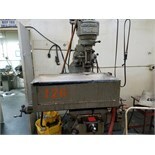 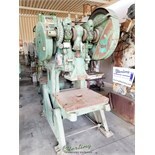 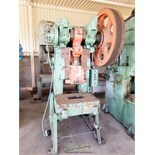 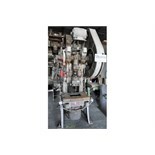 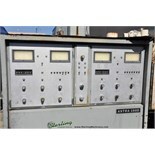 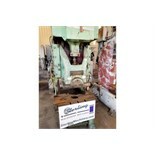 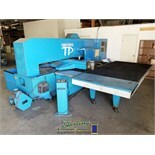 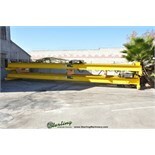 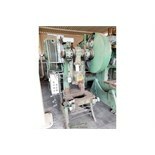 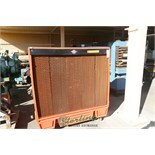 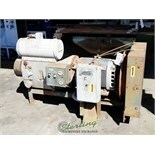 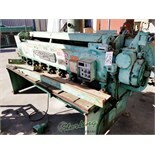 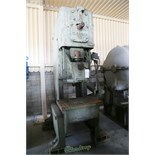 90 Ton x 8' Used Pacific Hydraulic CNC , Mdl. 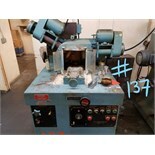 J90-8, Drilled & Machined For Flanges. 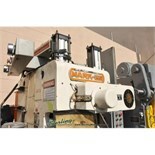 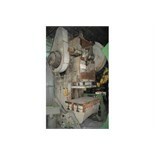 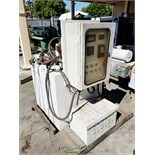 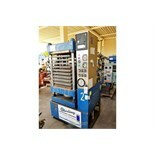 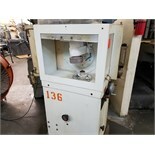 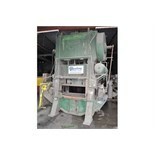 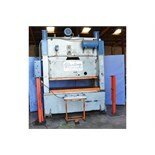 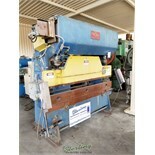 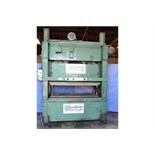 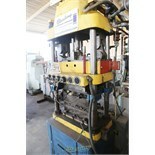 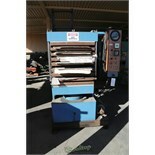 Hydraulic 25 Ton x 6' Used Dake Nortamatic HYD Press, Mdl. 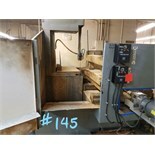 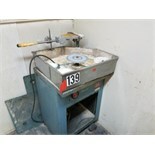 51-150, Dake 15" x 0.002" - 0. 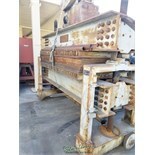 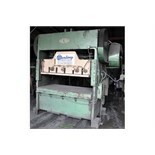 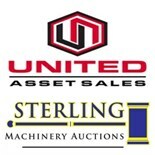 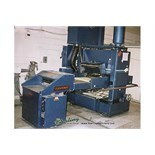 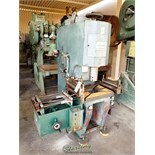 60 Ton x 6" Used USI, Clearing OBI Punch Press, Mdl.